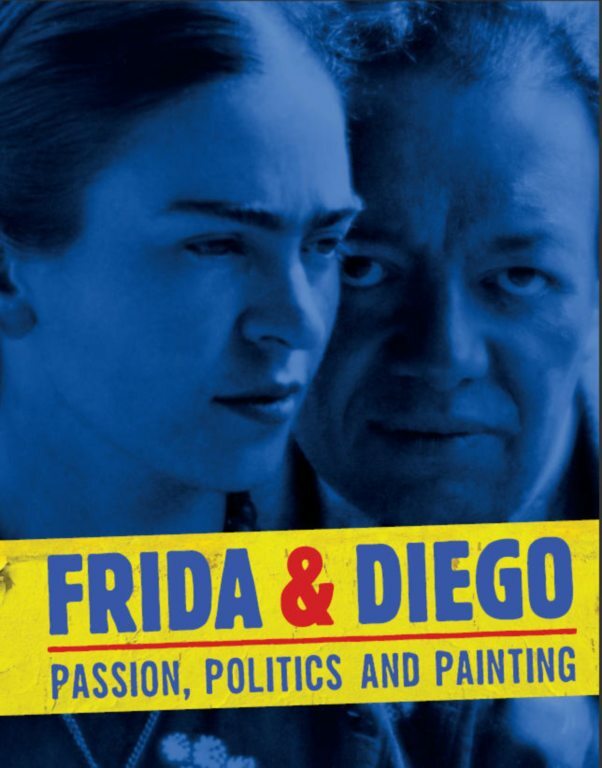 Frida & Diego: Passion, Politics, and Painting, Co-authored with Dot Tuer, Art Gallery of Ontario (Toronto) and High Museum of Art (Atlanta), 2012. 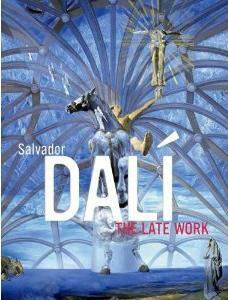 Dali: The Late Work, High Museum of Art (Atlanta) and Yale University Press (London and New Haven), 2010. This handsomely illustrated volume focuses on Dali's work after 1940, presenting it as a multifaceted oeuvre that simultaneously drew inspiration from the Old Masters and the contemporary world. Beginning in the late 1930s with the transition from Dali's well-known Surrealist canvases to the classicism he announced in 1941, the volume traces the artist's work in illustration, fashion, and theatre, predating commercial ventures by such celebrity artists as Andy Warhol. Essays evaluate the significance of Dali's 'nuclear mysticism' of the 1950s, his enduring interest in science, optical effects, and illusionism, his collaborations with photographer Philippe Halsman, and visit the two major repositories of his work: the Dali Theatre-Museum in Figueres and the Salvador Dali Museum in St. Petersburg, FL. 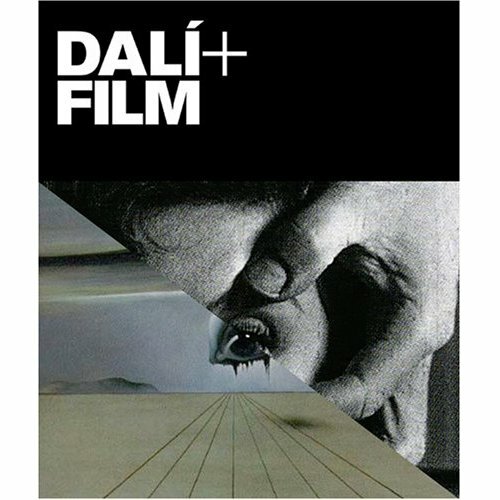 Dali, Surrealism and Cinema, Kamera Books, Herts (UK) 2007. 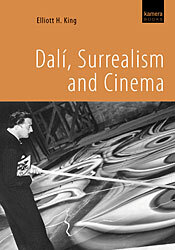 The most complete survey of Dalí's film projects to-date, this approachable book includes summaries and analyses of the majority of Dalí's film projects, including Spellbound, Impressions de la haute mongolie (Impressions of Upper-Mongolia), and l'Histoire prodigieuse de la Dentelliere et du Rhinoceros (The Prodigious Story of the Lacemaker and the Rhinoceros). 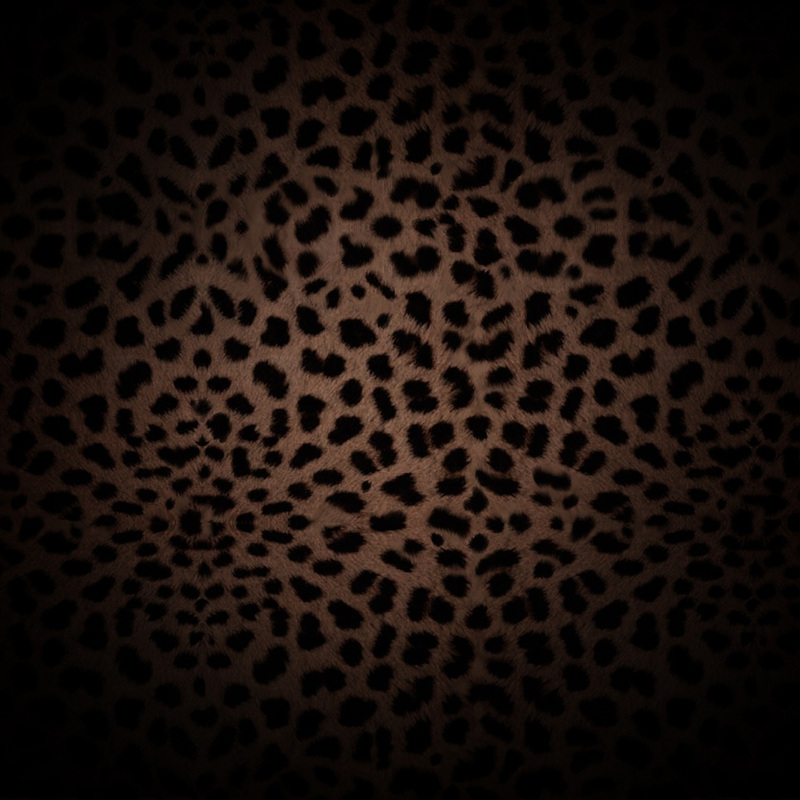 Many of the scripts were translated directly from French, Spanish, and Catalan and are discussed here in English for the first time. "Denise aux anges", in Frederique Joseph-Lowery and Isabelle Roussel-Gillet (eds. ), Dali sur les traces d'Eros, Editions Notari, Geneva, 2010. "Little Black Dress, Little Red Book: Dali, Mao, and Monarchy (with Special Attention to Trajan's Glorious Testicles)", in Michael R. Taylor (ed. 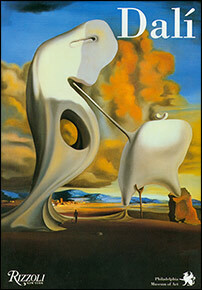 ), The Dali Renaissance: New Perspectives on His Life and Art after 1940, Philadelphia Museum of Art, Philadelphia, 2008, pp. 90-111. 'The Prodigious Story of the Lacemaker and the Rhinoceros', in ibid, pp. 190-204. "Crazy Movies That Disappear", in Matthew Gale (ed. 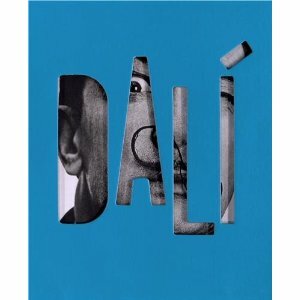 ), Dali and Film, Tate Publishing, London / Museum of Modern Art, New York, 2007, pp. 214-229. "Spellbound by Hollywood", The Times (London), no. 69028, Focus Report, 2 June 2007: 13. "Le temps dalinien fait mouche: Reflexions sur les ' montres molles '", in Astrid Ruffa, Philippe Kaenel, Danielle Chaperon (eds. 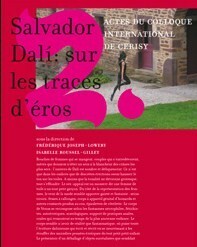 ), Salvador Dali a la croisee des savoirs, Editions Desjonqueres, Paris, 2007, pp. 37-52. 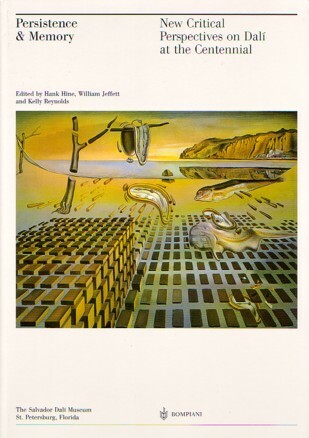 "Winged Fantasy with Lead Feet: The Influence of Llullism and Hiparxiologi on Dali's Mysticism", in Hank Hine, William Jeffett and Kelly Reynolds (eds. 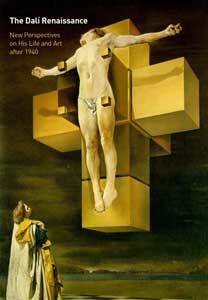 ), Persistence & Memory: New Critical Perspectives on Dali at the Centennial, Bompiani Arte, Milan, 2004, pp. 189-193. Dali: Liquid Desire, National Gallery of Victoria, Melbourne, 2009: Catalogue for the exhibition at the National Gallery of Victoria (Melbourne, Australia), 11 June - 4 October 2009. Introductions to: 'Dali, Fashion and Advertising' (226-227); 'Nuclear Mysticism' (246-249); 'Dali and Photography: Collaborations with Eric Schaal and Philippe Halsman' (266-268); 'Dali and Warhol' (296-297); 'Late Dali' (298-301). Full entries for: The Face of War (170-171); Dali and Harpo Marx (208-209); Skulls, Figures and Sea Horses (210-211); Destino (216-217); Kneeling Figure: Decomposition (252-253); Les Brouettes (254-255); Eucharistic Still Life (258-259); The Angel of Port Lligat (264-265); Fifty Abstract Paintings Which as Seen from Two Yards Change into Three Lenins Masquerading as Chinese and as Seen from Six Yards Appear as the Head of a Royal Bengal Tiger (284-285); Body print of Dali's arm (292-293); In Search of the Fourth Dimension (308-309); The Path of the Enigma (310-311); The Pearl (312-313); Swallow's Tail and Cellos (316-317). Dawn Ades and Michael R. Taylor (eds. 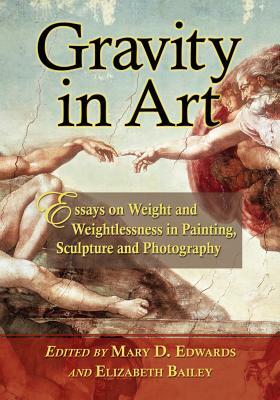 ), Dali, Bompiani Arte, Milan, 2004: Catalogue for the exhibition at the Palazzo Grassi (Venice, Italy), 12 September 2004 - 16 January 2005, and the Philadelphia Museum of Art (Philadelphia, Pennsylvania), 16 February - 15 May 2005; Published in English (Rizzoli), French (Flammarion), Italian, German (Schirmer /Mosel Verlag Gm) and Spanish; also published as Dawn Ades, Dali: The Centenary Retrospective, Thames and Hudson, London, 2004. Full entries for: The Enigma of Hitler and The Sublime Moment (pp. 304-308); Leda Atomica (344); The Christ of St John of the Cross and Study for The Christ of St John of the Cross (354-356); Raphaelesque Head Exploding (358-360); Nuclear Cross (364-366); Head Bombarded with Grains of Wheat (372); Young Virgin Auto-Sodomised by Her Own Chastity (378); Ascension (Pieta) (390-391); The Virgin of Guadalupe (392-393); Goddess Leaning on Her Elbow: Continuum of the Four Buttocks (394-396); The Trinity (Study for The Ecumenical Council)(398-400); Fifty Abstract Paintings Which as Seen from Two Yards Change into Three Lenins Masquerading as Chinese and as Seen from Six Yards Appear as the Head of a Royal Bengal Tiger (400-401); The Railway Station at Perpignan (404-407); The Face (sketch for The Hallucinogenic Toreador) (408-410); Dali from the Back Painting Gala from the Back Eternalised by Six Virtual Corneas Provisionally Reflected in Six Real Mirrors and Gala's Christ (414-417); The Swallow's Tail (418-421). Encyclopaedia entries for: "Cheese" (p. 429); "Cledalisme" (430); "Escorial"(433-434); "Matila Ghyka" (439); "Werner Karl Heisenberg" (439); "Hologram" (439); "Ernest Meissonier" (444); "Nuclear Mysticism" (447); "Perpignan" (448); "Pompier" (451); "Rhinoceros Horn" (456); "Diego Rodriguez de Silva y Velazquez" (461). "Dali Filmography", published in Matthew Gale (ed. ), Dali and Film, op.cit., pp. 230-231. "A Cinematic Chronology of Dali, 1941-1989", in ibid, pp. 160-163. 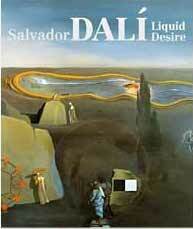 Compiled the most complete bibliography of Dali resources to-date, published in Dawn Ades and Michael R. Taylor (eds. 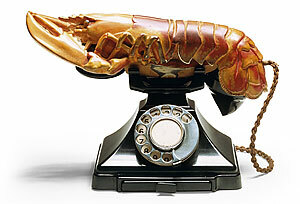 ), Dali, op.cit. "Preface" to David Blumenthal, Salvador Dali: Aliyah, The Rebirth of Israel, Marcus Hillel Center, Emory University (Atlanta, Georgia), 2011. 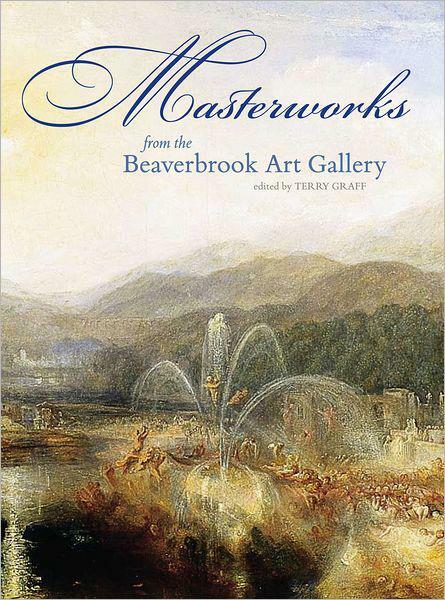 Tate Gallery on-line catalogue (Jennifer Mundy, ed. ), 2007. Catalogue entries for Salvador Dali's Autumnal Cannibalism; The Forgotten Horizon; The King of Aragon; The Metamorphosis of Narcissus; and Mountain Lake. "Dali, Surrealism and Cinema: An Interview with Elliott H. King", by Antonio Pasolini, Kamera.co.uk Film Salon, 8 June 2007. "Hyperdimensionality in Salvador Dali's Illustrations of Dante's Paradiso", with Arielle Saiber, Illuminating Dante, April 2003, on-line image archive supported by the Dante Society of America and a grant from the Mellon Foundation. Now off-line.